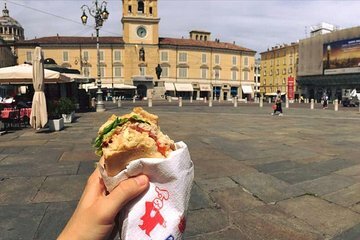 Explore Parma’s unique and delicious cuisine and culture on a 3-hour walking tour. Explore local spots and hidden gems as you sample and learn about Parmigiano-Reggiano, prosciutto di Parma, culatello di Zibello, Aceto balsamico tradizionale. Visit some of the city’s landmarks including the Cathedral, Pilotta Palace, and the San Giovanni Church as you walk around the city.